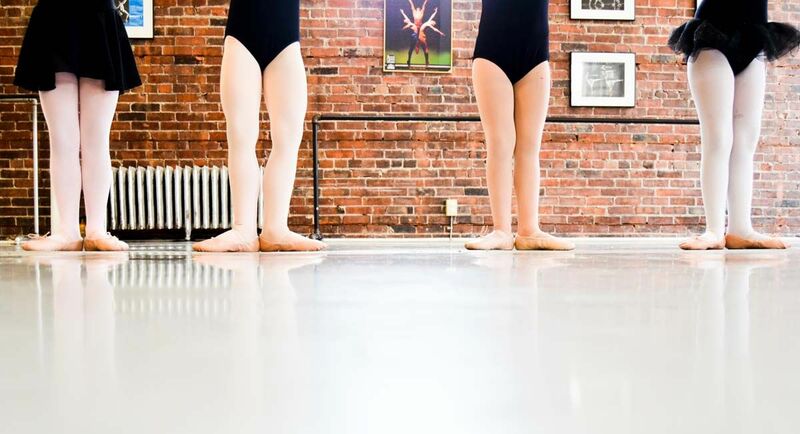 Joseph Cipolla and Kolleen Fischer, Co-founders and Directors, opened their doors at the Corner of Lexington and Ashland in the heart of the Elmwood Village in August of 2009 and added a second studio location on Main Street in Williamsville / Amherst in August of 2011. 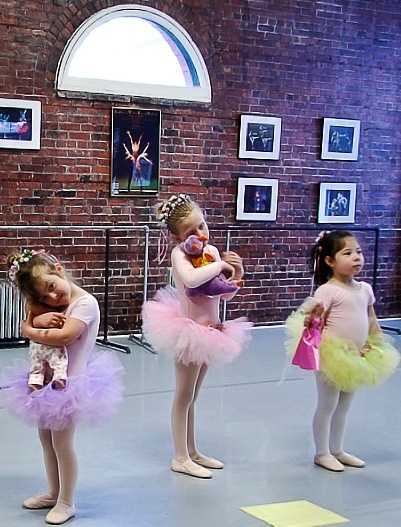 Ballet Buffalo offers instruction in Classical Ballet and Pointe, Modern, Jazz, Character Dance and boasts the very popular Storybook Dance for preschool aged children. 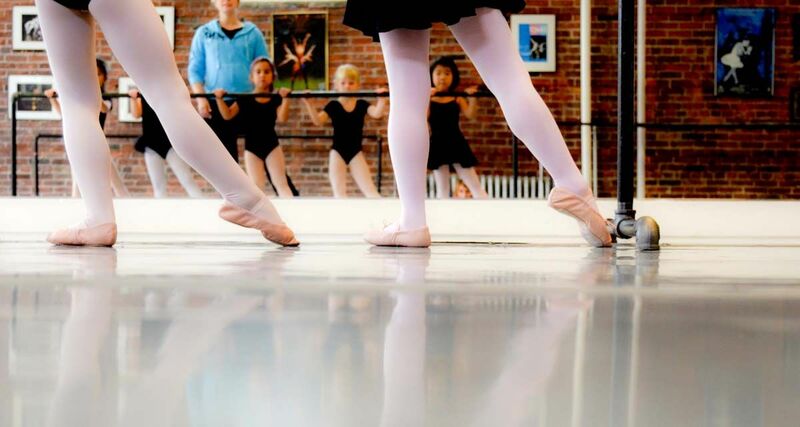 The school’s Barre Buster program includes UltraBarre (a barre workout using a fusion of ballet barre, dance conditioning and Pilates-based movements), EveryBody Ballet and EveryBody Jazz. 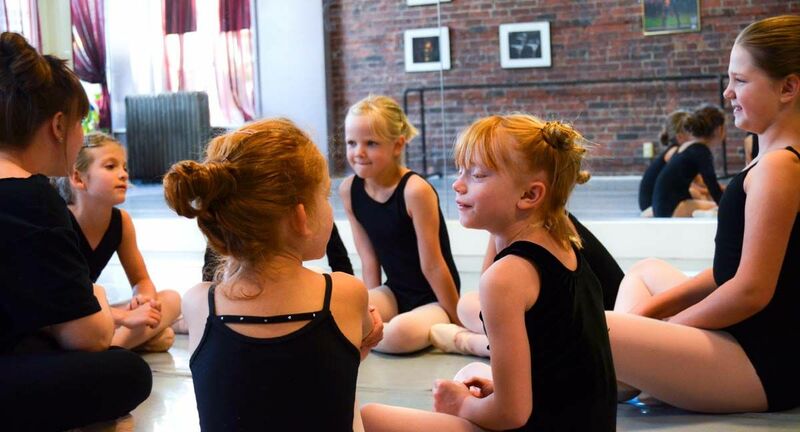 The faculty includes Cipolla and Fischer as well as other dedicated instructors who are highly trained and educated, offering the finest in quality dance instruction. 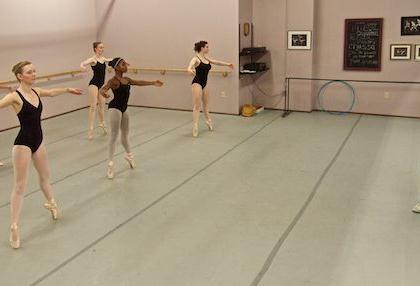 Guest artists from other professional companies as well as established dancers who perform with Ballet Buffalo are also part of the school’s faculty. 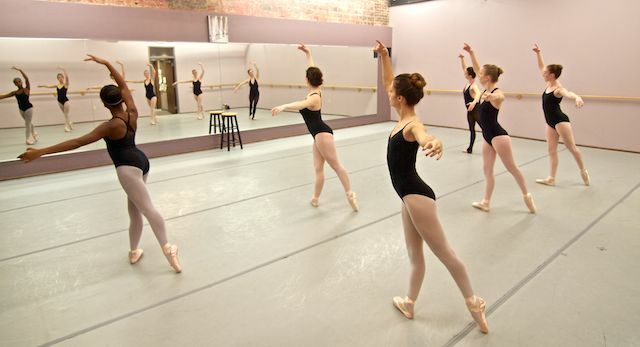 Professional dance instruction offers many benefits, including a raised awareness of the cultural and social importance of the arts, acquiring poise, confidence and grace, developing streamlined muscles, suppleness and flexibility, improve posture and a keener ability to focus through the physical and mental discipline that dance training develops. 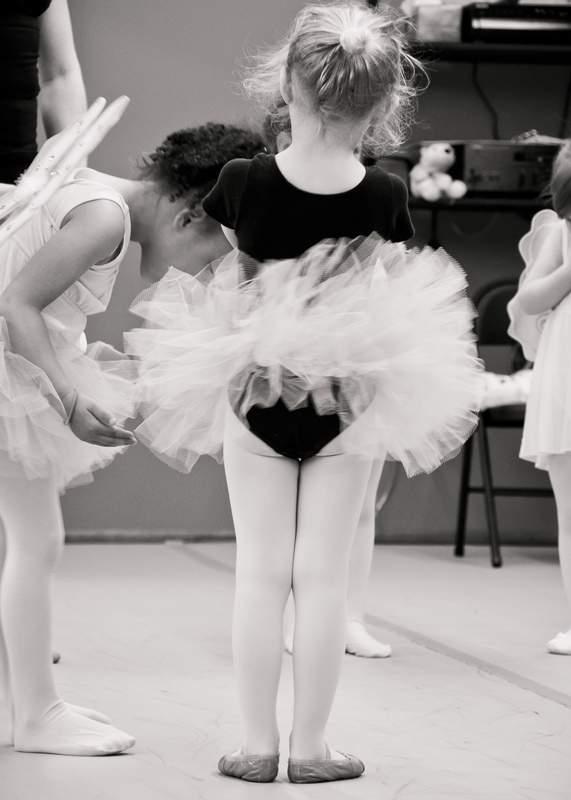 Students who excel will be considered for the specialized, professional training program and possible inclusion with the troupe in their scheduled performances.